Some of the best bass fishing lures we can lay out hands on, the Japanese brand DUO is just incredible. There can't be many bass anglers who haven't at least heard of their classic Tide Minnow range. There can’t be a much better range of classic minnows than the Tide Minnows from Duo, and the long-casting, shallow-swimming 125 SLD-F (125mm, 14.5g) is an absolute beauty of a hard lure. So well made and they are very well finished. You can find DUO lures in the UK here and here. 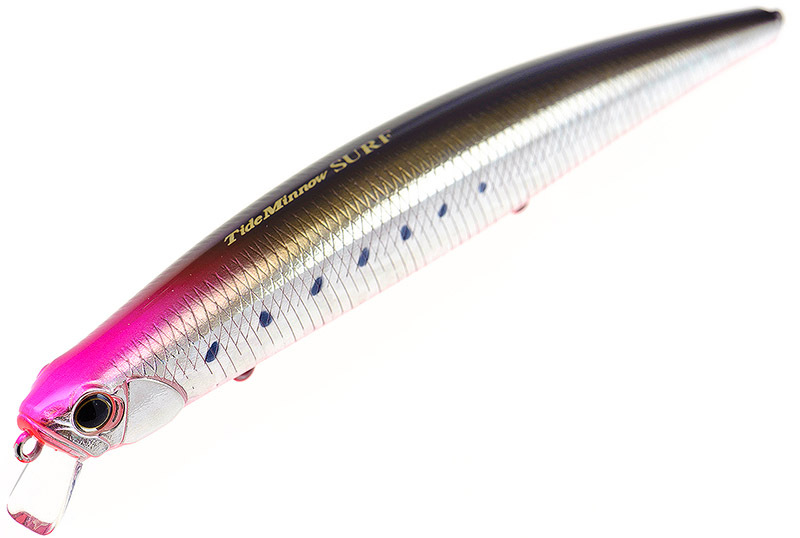 The Duo Tide Minnow 145 SLD-F (145mm, 20.5g) is one of the very best out there. DUO Tide Minnows cast really well, and this particular model is no exception. Incredibly stable, ideal for all kinds of conditions, DUO make awesome minnows. Quite why it took me so long to switch on to the DUO Tide Minnow Slim 140 (140mm, 18g) I still can’t work out, but I am loving it. Great casting (but then DUO lures mostly just fly out there anyway) and I really like that incredibly tight, very intensive rolling action that the slim/narrow lip produces. A really good lure in lively conditions as well. It flies!! The DUO Slim 140 Flyer is 140mm long, weighs 21g and is a slow sinking, sub-surface hard lure that swims at about what I would call a shallowish-medium depth. I love punching this lure into a decent headwind, it grips the water well, and just catches bass. Another class DUO hard lure. 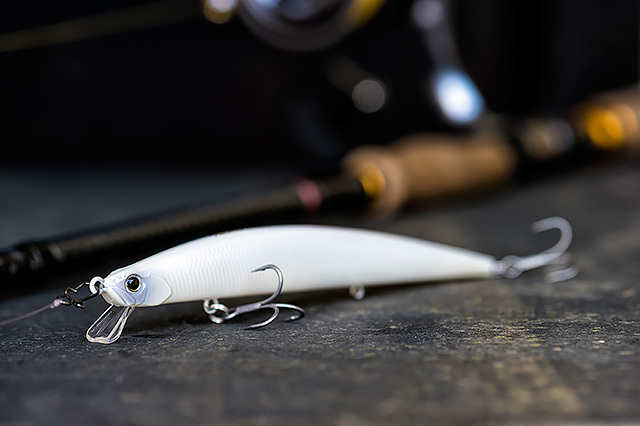 Long casting and very stable in rougher conditions, the DUO Tide Minnow 135 Surf (135mm, 24g) does what it says in the tin. You can get this chunky hard lure swimming pretty shallow if needs be. A little miracle! Long casting, very shallow swimming, the Duo Terrif DC-9 Bullet (90mm, 15g) is pretty damn special. If you like a smaller hard lure that can work over really shallow ground then you need to see this thing. A very long casting and wonderfully shallow swimming missile, I know a lot of bass anglers who swear by the Duo Terrif DC-12 (120mm, 18g), and is typical of DUO lures, there are some great colours.